“They want to bring in the mandatory settlement quota; weaken member states’ rights to border defense; facilitate immigration with a migrant visa,” it continues. 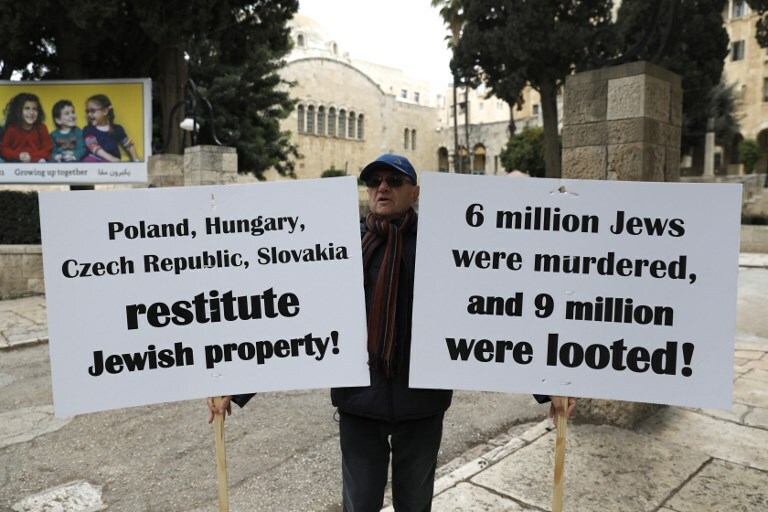 In recent years, Orban has blasted the Hungarian-born 88-year-old Jewish philanthropist and investor as a “public enemy” for allegedly backing uncontrolled mass immigration. 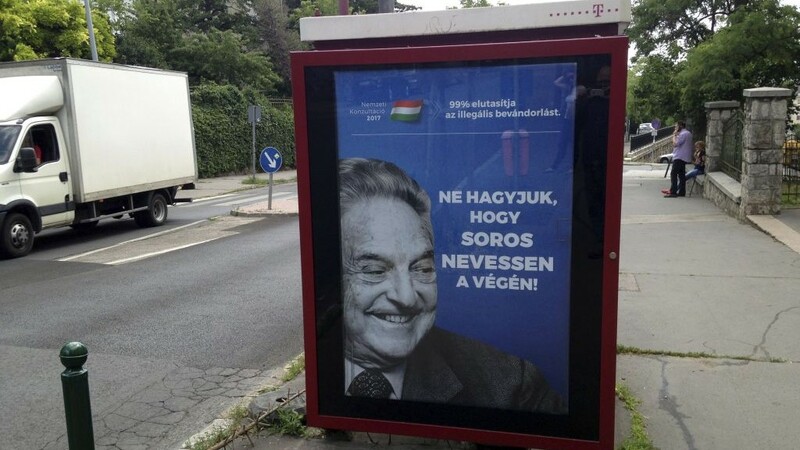 At the same time, Orban’s government has frequently been accused of using anti-Semitic tropes and imagery in its campaigns against Soros, claims it denies. Orban was in Israel Tuesday where he held talks with Prime Minister Benjamin Netanyahu and announced that Hungary will open a trade office in Jerusalem. In recent months, pro-Orban media have also attacked Dutch MEP Judith Sargentini — the author of a critical report about Hungary that formed the basis of EU legal action against Budapest — and Juncker’s deputy Frans Timmermans. “Brussels continues to want to support illegal immigration,” Zoltan Kovacs, a government spokesperson, told reporters in Budapest Tuesday. 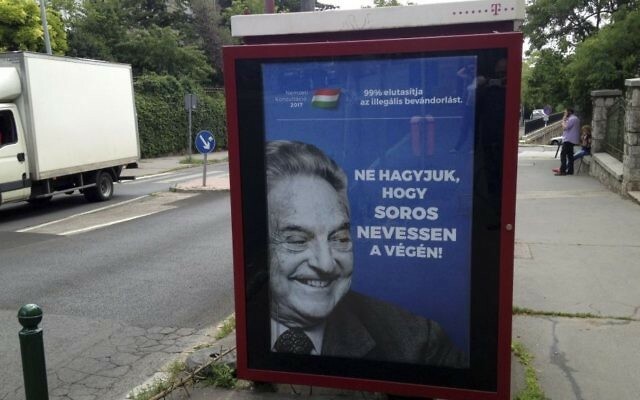 “Hungarians need to know about this, that’s why the latest information campaign has been launched,” he said, denying it is part of the upcoming European Parliament election campaign. Kovacs said plans in “drawers in Brussels” included hikes in financial funding of NGOs and the creation of a special migration fund. 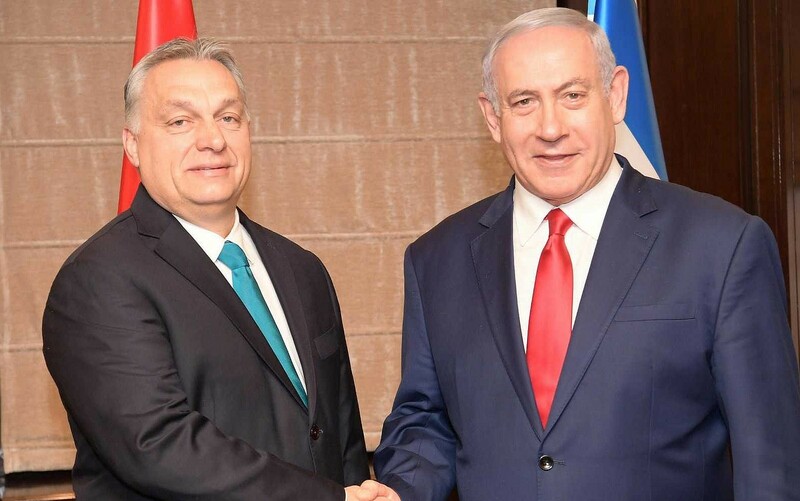 “The Hungary government campaign beggars belief,” he told a briefing in Brussels. “It is shocking that such a ludicrous conspiracy theory has reached the mainstream to the extent it has. 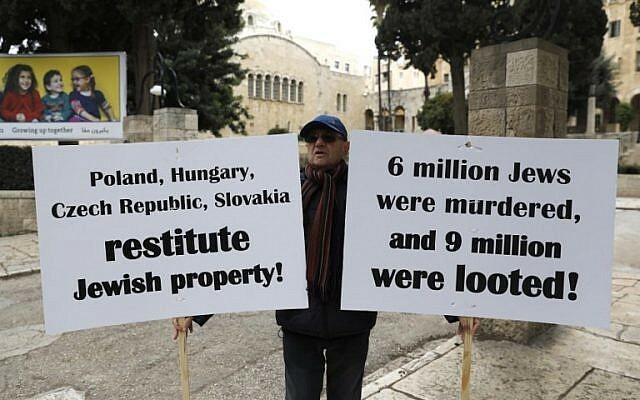 There is no conspiracy, Hungarians deserve facts not fiction,” he said.